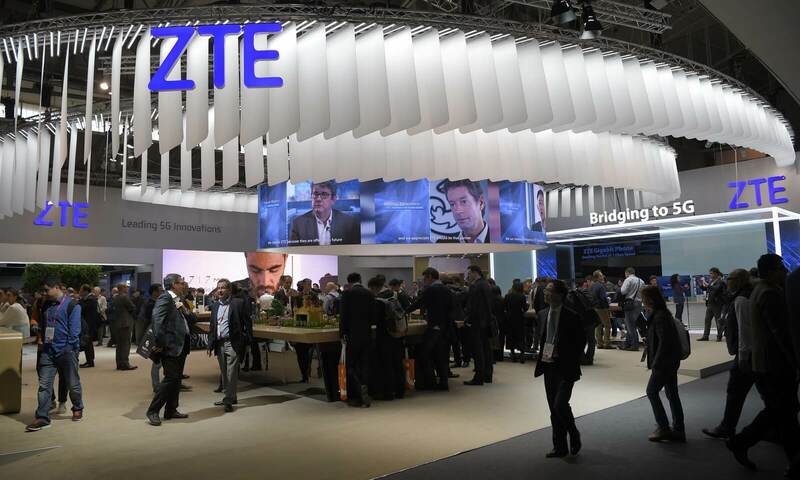 Following skepticism from US government officials directed towards Chinese smartphone makers, the Department of Commerce has banned all United States businesses from selling components to ZTE Corporation for seven years. Last year, ZTE pleaded guilty to violating US sanctions by covertly providing technology to Iran. So far, $890 million has been paid in penalties and fines for the incident, leaving another $300 million that could still be levied against ZTE. Four senior level employees were fired over the matter. Promises were made to take disciplinary action against another 35 employees by slashing bonuses. No action has been taken by ZTE against the additional 35 employees to date despite promises. In response to the breach of trust, the United States has opted to temporarily ban all trade between ZTE and American companies. According to lawyer Douglas Jacobson representing many of ZTE's suppliers, the ban is "highly unusual" and "is going to tank their stock". It is estimated that US businesses provide as many as 30 percent of the components found in ZTE's products. Notable suppliers include Intel, Qualcomm, and Microsoft. At a time when 5G technology is under development, this could be a major setback for ZTE's telecom and networking equipment products. Tensions continue to rise between the United States and China over tariffs on technology items. In this instance, US suppliers are also losing out on potential sales, but ZTE is left with few options to obtain current generation hardware developed outside of China. As policies are changed, purchasing consumer tech products could become a little more difficult for some should further restrictions be implemented.